Once again, we’re happy to bring you audio from the San Diego Comic-Con. As always, the sound quality isn’t perfect, and audio levels can only be tweaked so far. Nonetheless, we hope it helps you feel a little closer to the wonder and chaos of this incredible annual event. 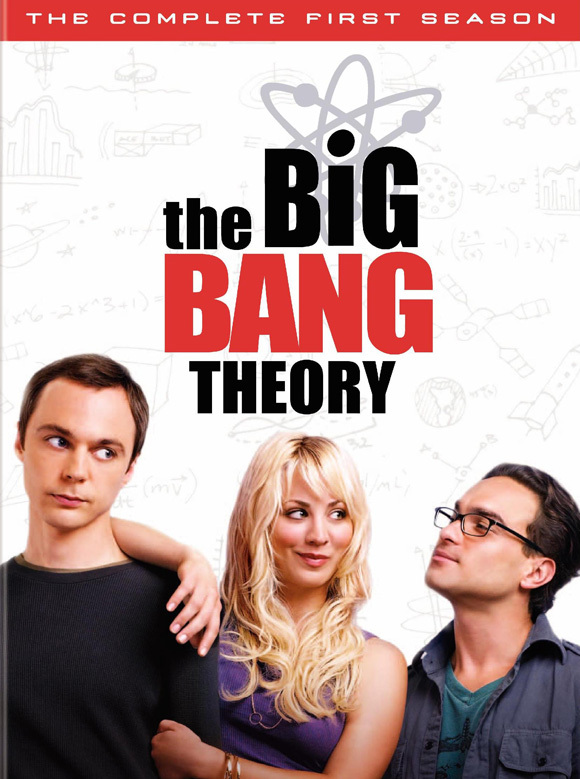 We continue our series with “The Big Bang Theory,” a show that in many ways epitomizes the geek-positive ethos of SDCC. The Big Bang Theory Screening and Q&A— Dr., Dr., Dr., Dr., Dr., Mr., Miss…See everyone’s favorite scientists (and engineer and waitress) from The Big Bang Theory as the show’s producers and stars return to San Diego with a special screening and Q&A. Executive producers Chuck Lorre (Two and a Half Men), Bill Prady (Dharma & Greg), and Steve Molaro (iCarly) join stars Johnny Galecki (Roseanne), Jim Parsons (Garden State), Kaley Cuoco (Charmed), Simon Helberg (Dr. Horrible’s Sing-Along Blog), Kunal Nayyar (NCIS), Mayim Bialik (Blossom), and Melissa Rauch (True Blood) for a fun and lively discussion. 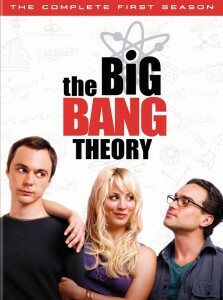 From Chuck Lorre Productions, Inc. in association with Warner Bros. Television, The Big Bang Theory airs Thursdays at 8/7c on CBS, and The Big Bang Theory: The Complete Fourth Season will be released on Blu-ray and DVD on September 13.